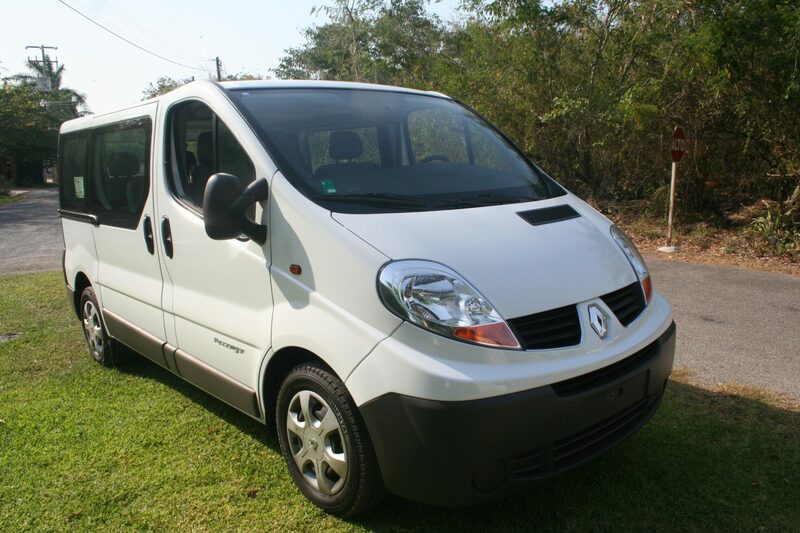 Discover Yucatan with our private ground transportation service. 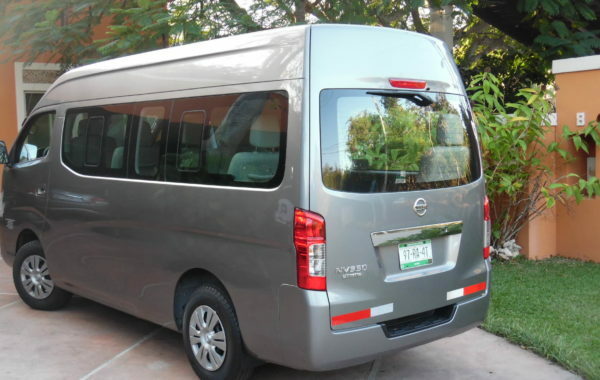 All our drivers have years of experience and their priority is to deliver you safely. 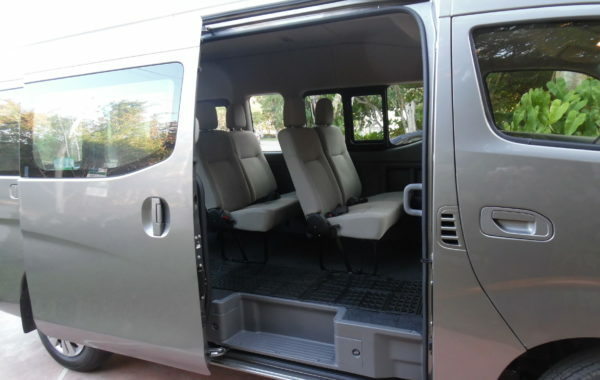 All our vehicles have air conditioning, seat belts, ABS equipped and are strictly maintained. 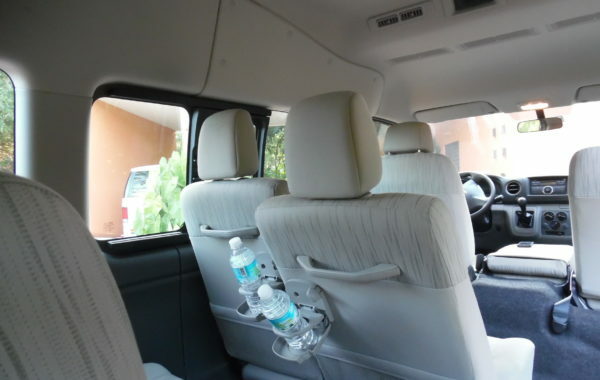 We will drive you to almost any place in the Yucatan. Your satisfaction is our priority, that's why we pay attention to details. We are 5 retired Canadian women who used Yucatan Connection to have a driver take us from Cancun to Progreso and back. The service was flawless. Roberto at the office if fluent in writing English. He answered all our questions and confirmed our reservations in a timely manner. He even checked that we had arrived in Cancun safely. Our driver Ruben was calm and professional. We felt totally safe. The vehicle was spotless and comfortable. It was a hassle free way to get to our rented house in Progreso. I used this company in April 2018, they promptly picked us up from the airport, courteous and professional driver. Cold water for you to drink, very clean vans. We also used them several other times to take us on tours.. I highly recommend them, there is no better! When I visit the area again they will always be my means of transportation.